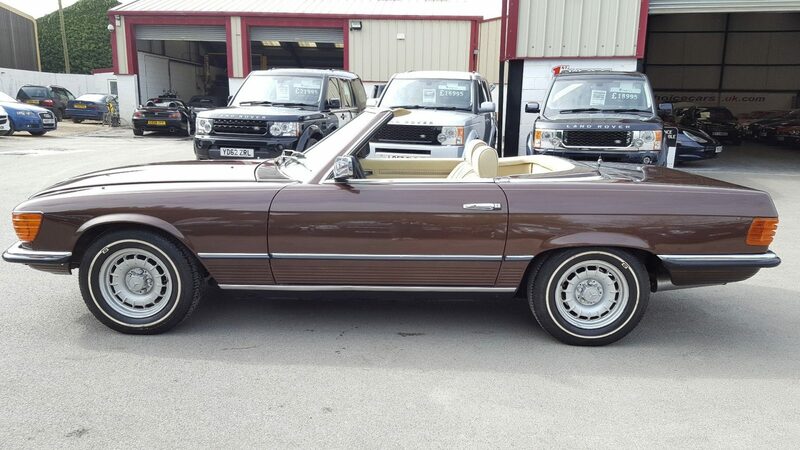 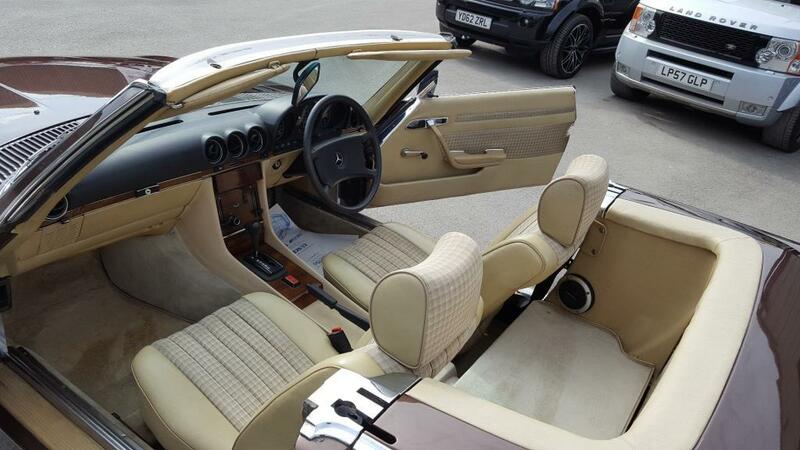 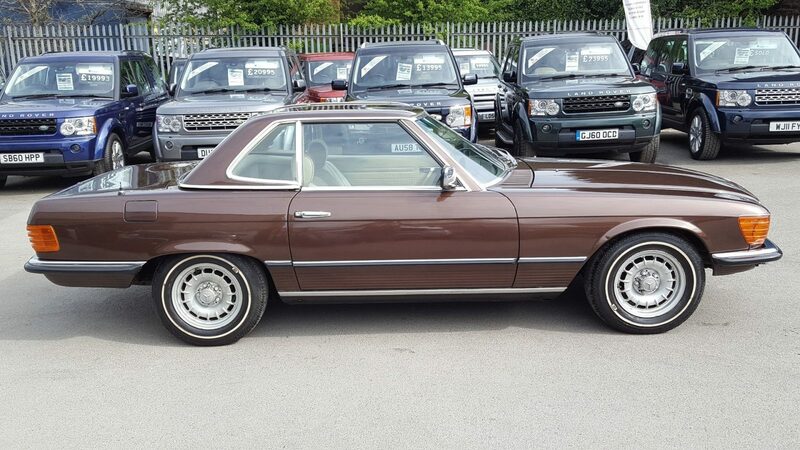 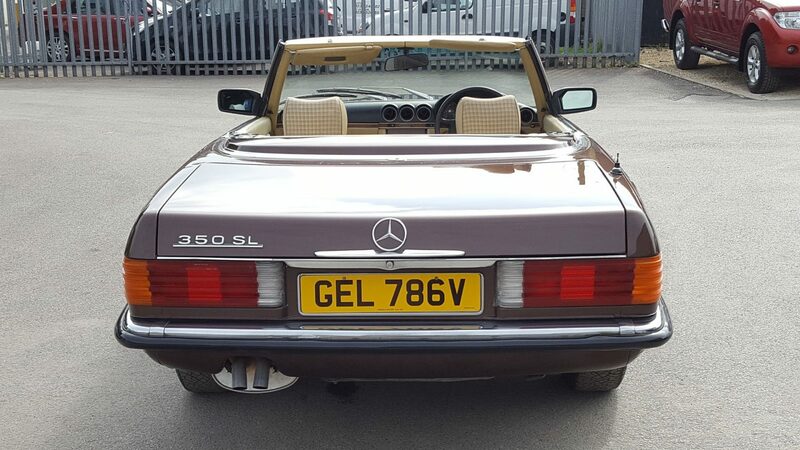 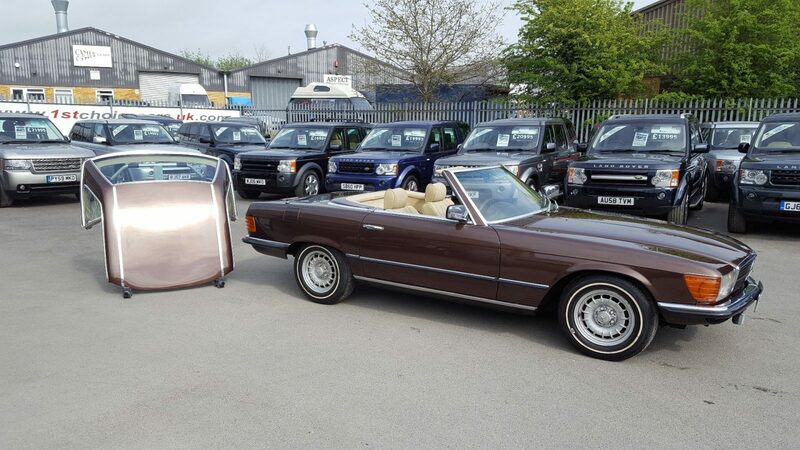 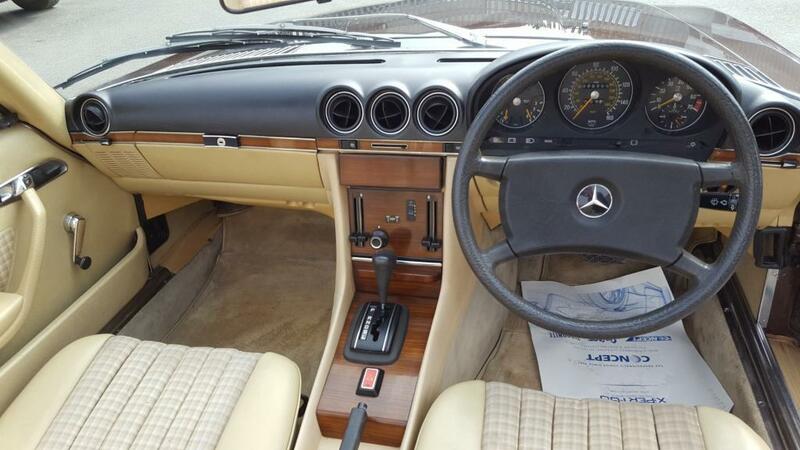 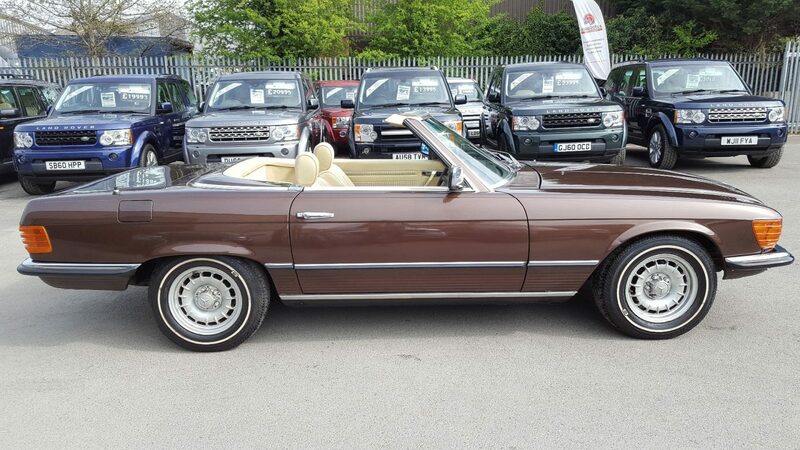 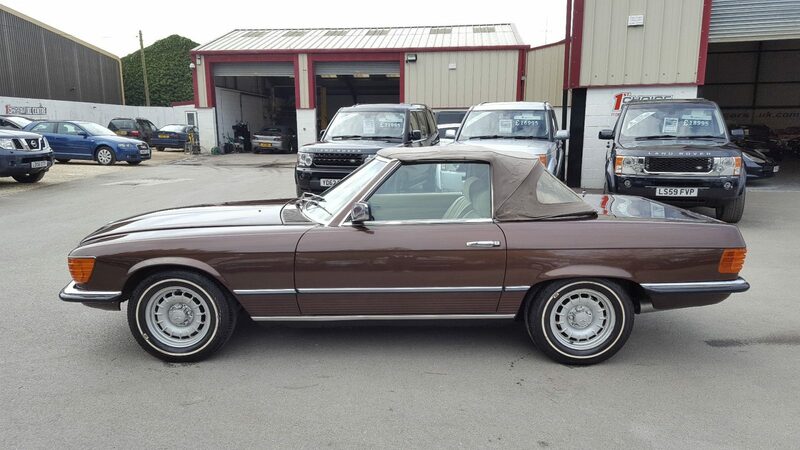 We are delighted to be able to offer this striking and very sought after Mercedes SL380 R107 model. 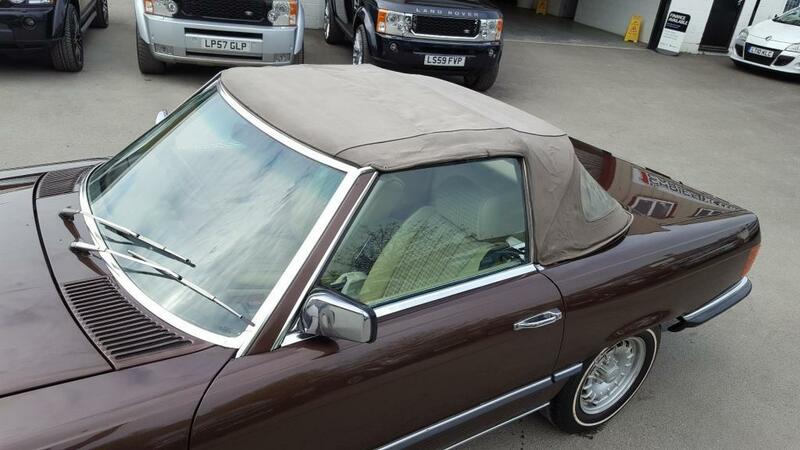 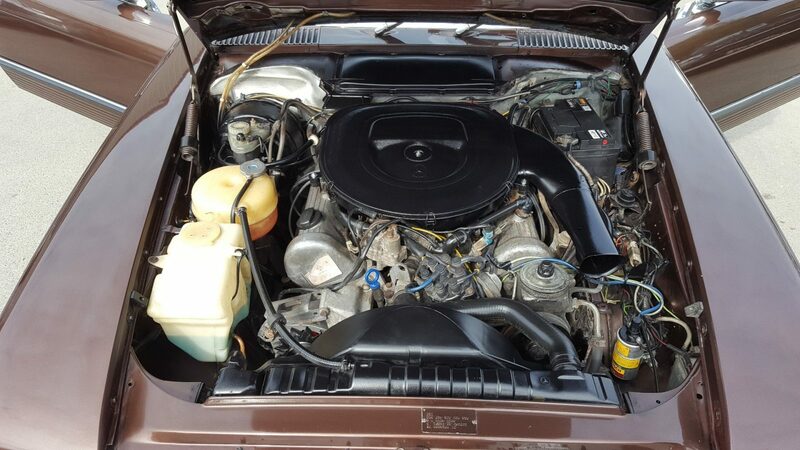 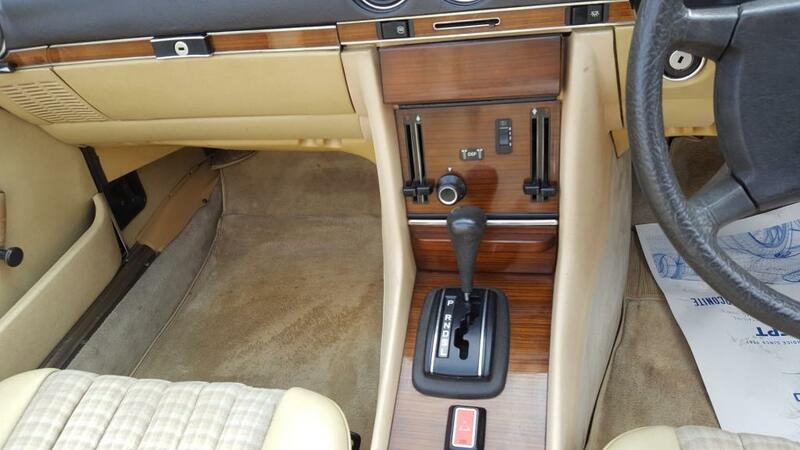 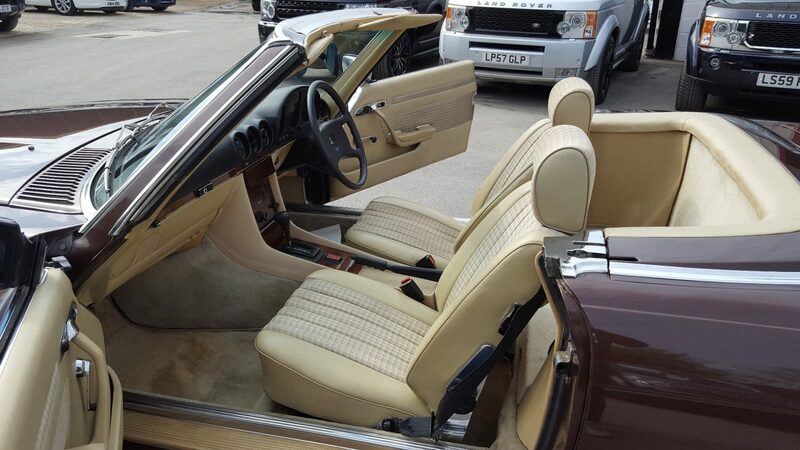 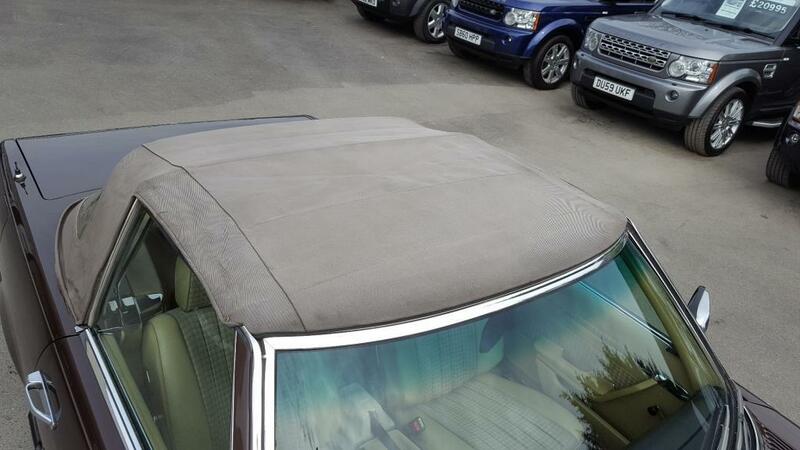 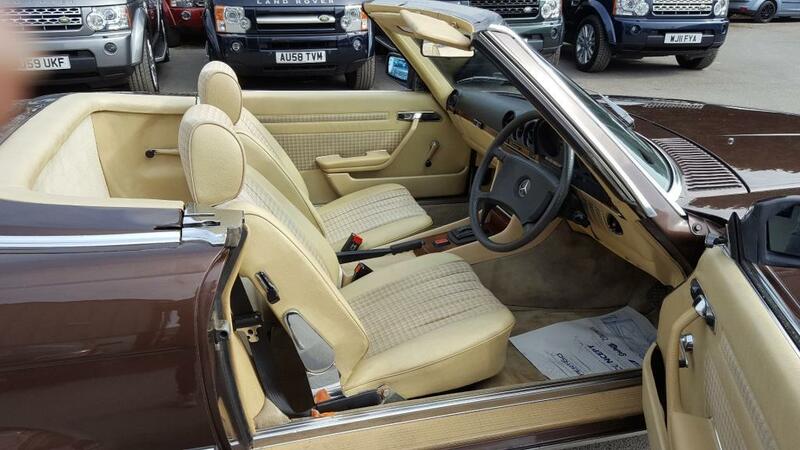 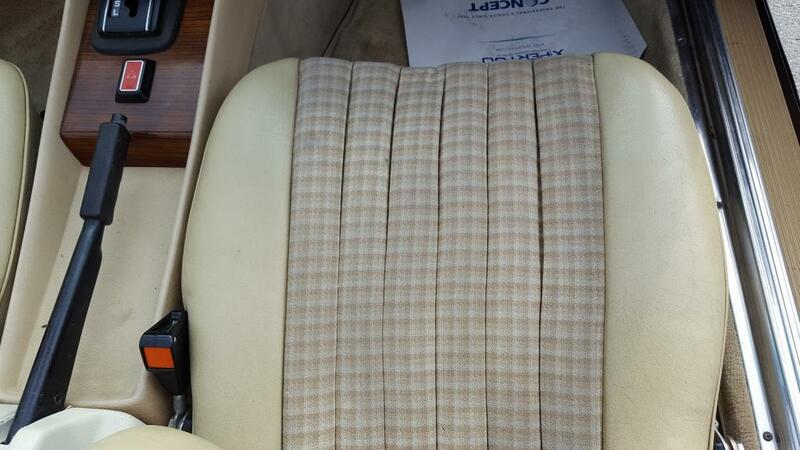 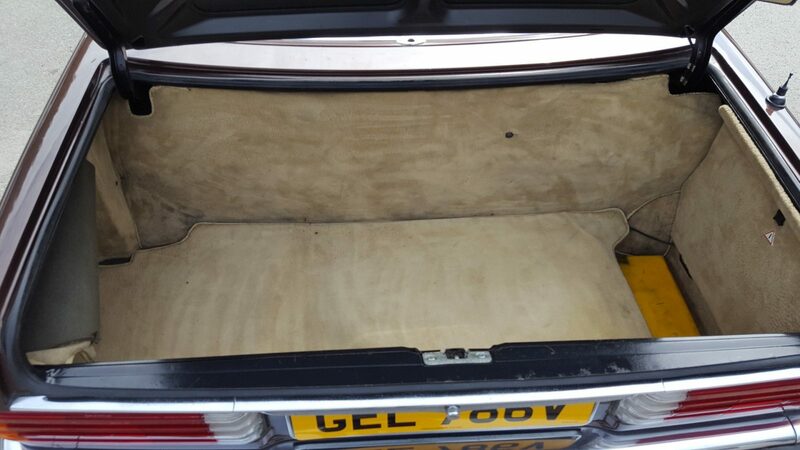 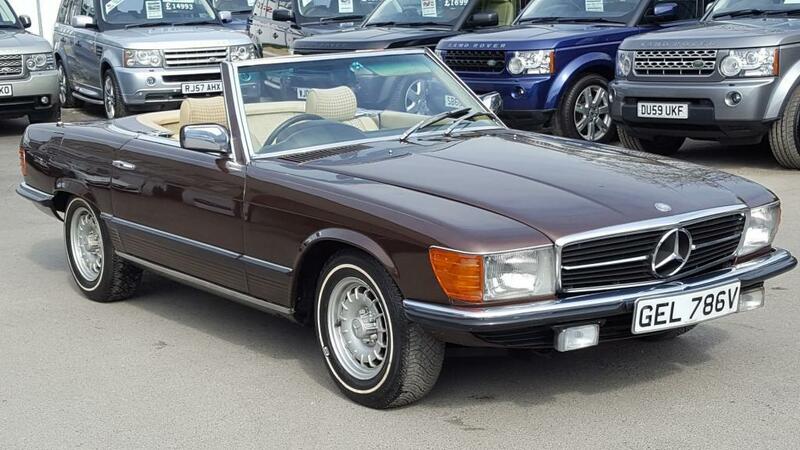 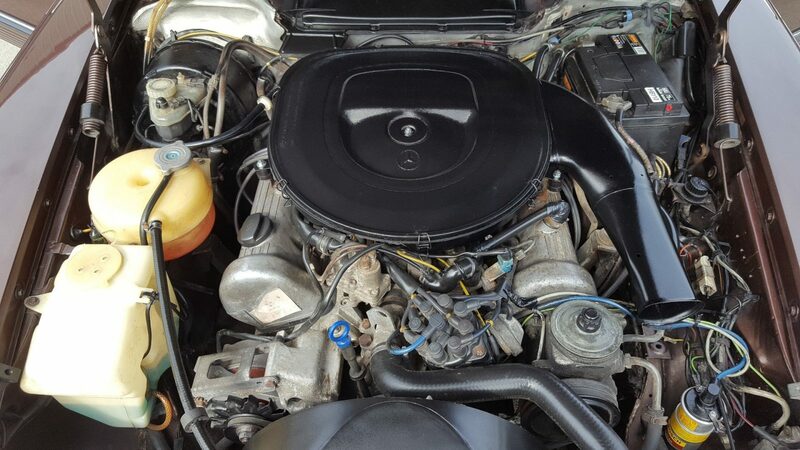 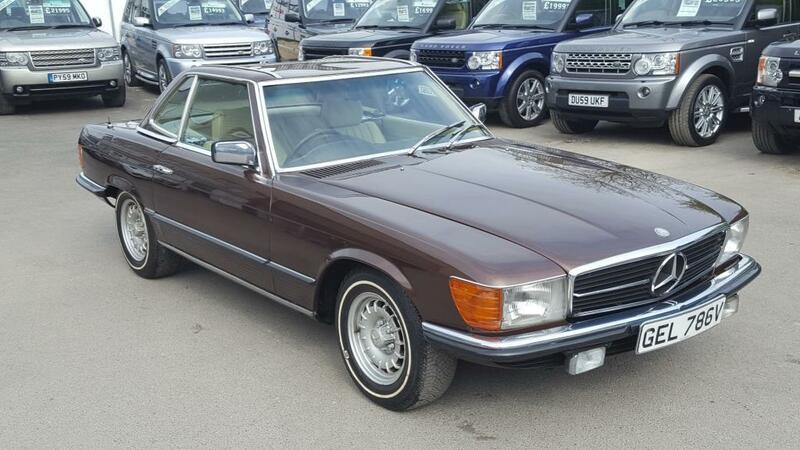 This vehicle has a genuine low mileage of 69000 miles and has only had a handful of owners in its 37 years. 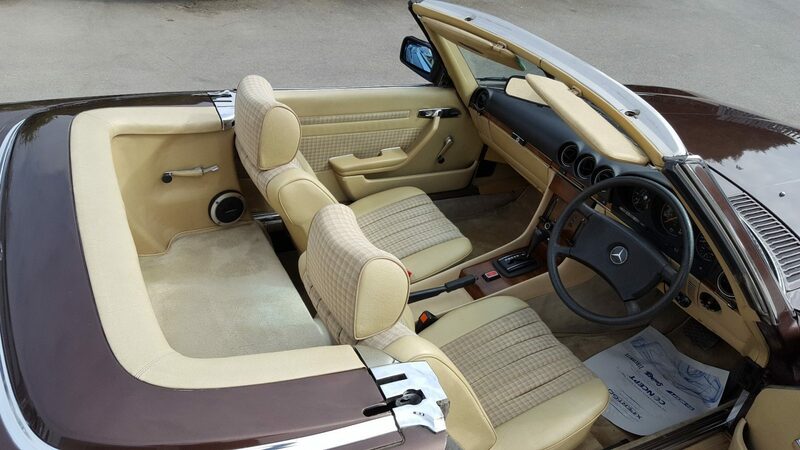 The last owner acquired the vehicle in 2004 the previous owner having it since 1991. It has had minor restoration work with ourselves and now looks lovely and drives without any issues. 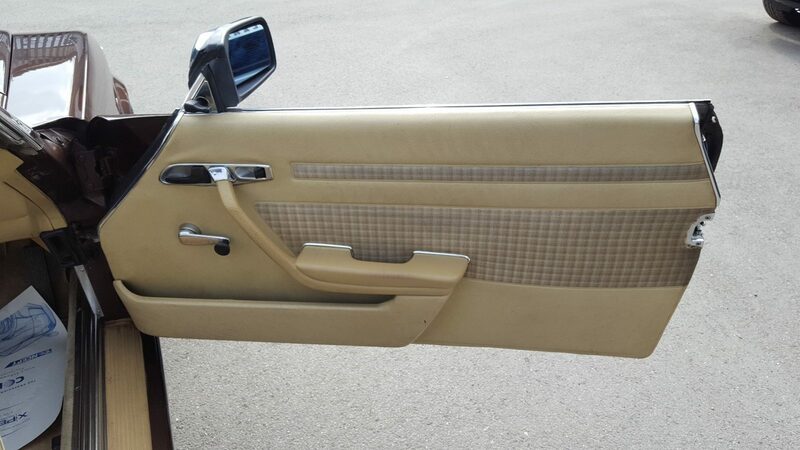 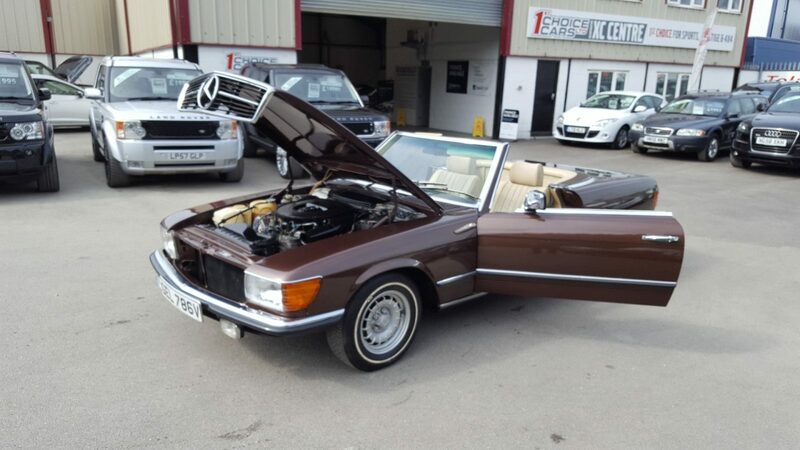 It is by know means a full restoration case and it has most certainly either been restored to a high standard in the past or never required such. 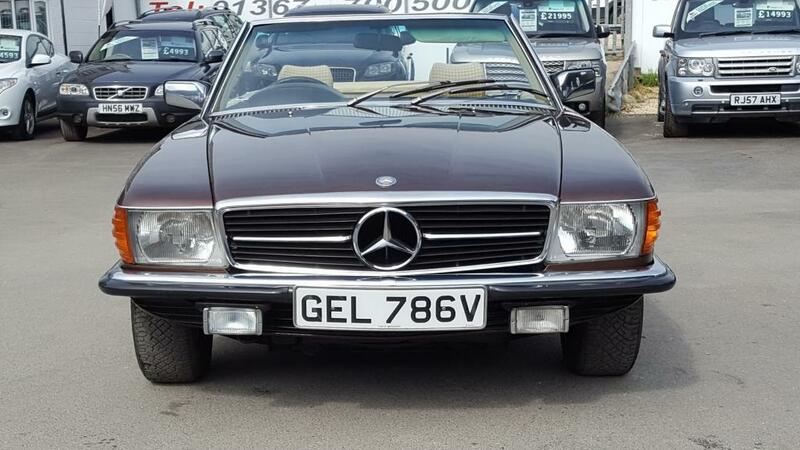 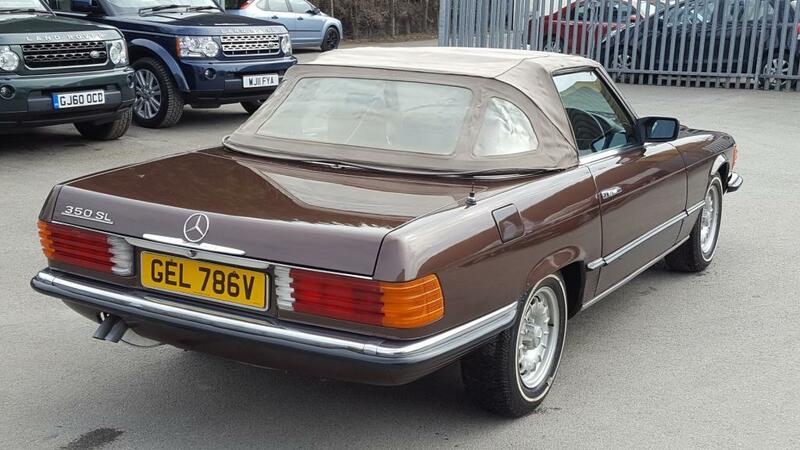 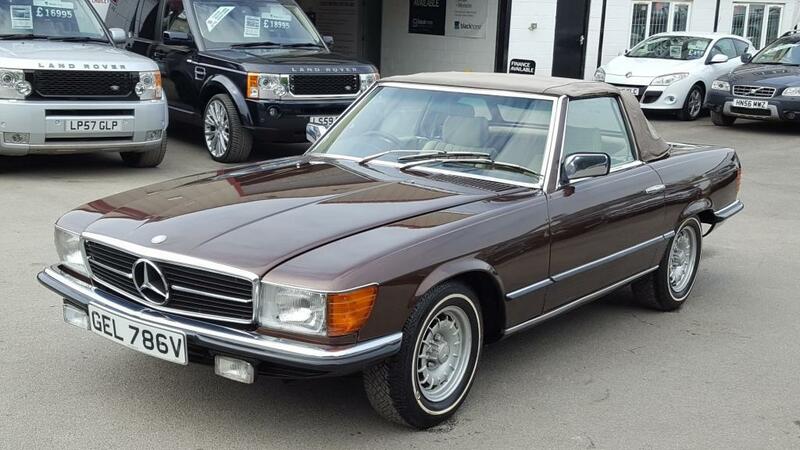 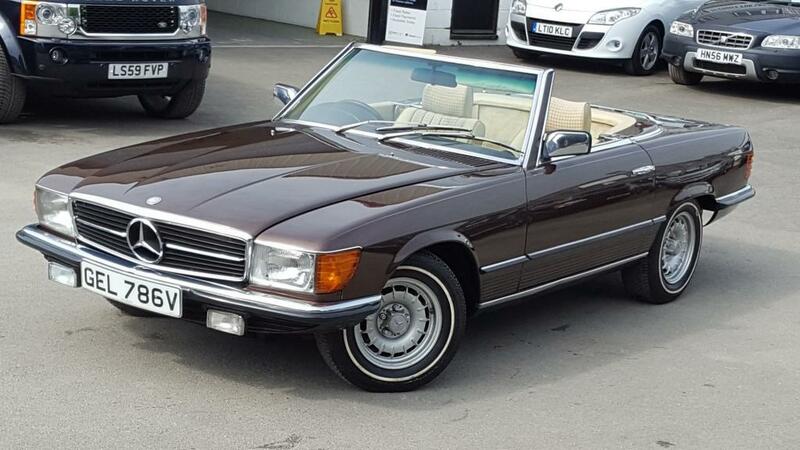 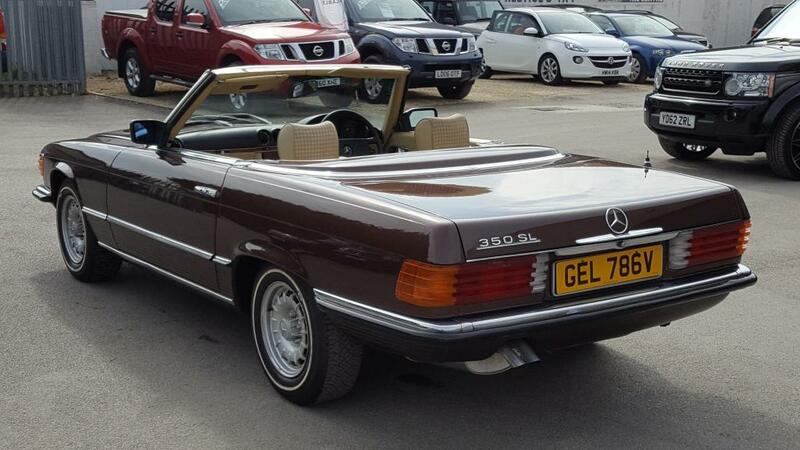 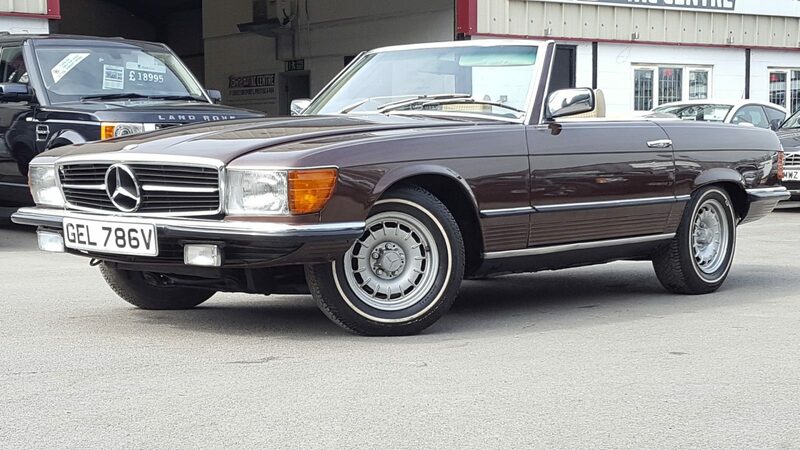 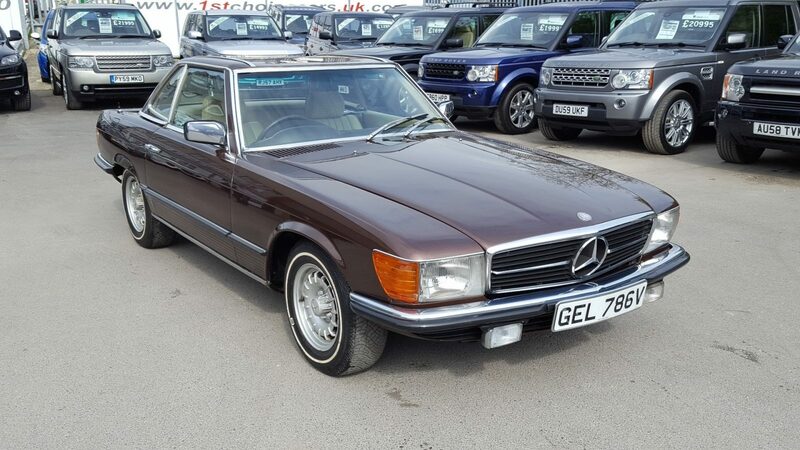 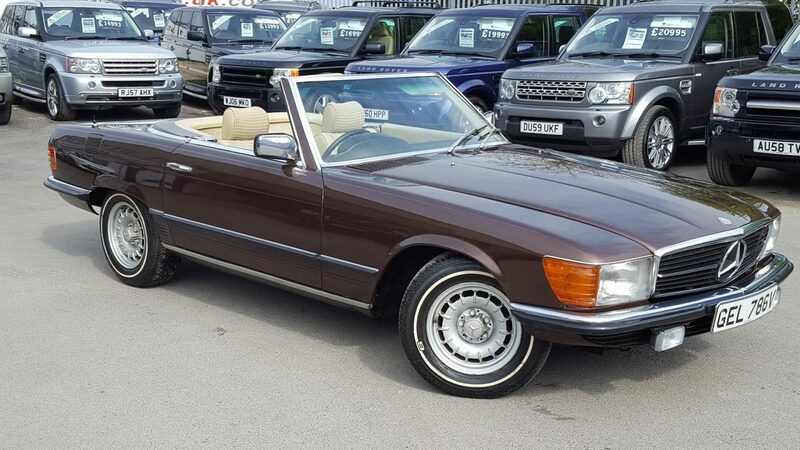 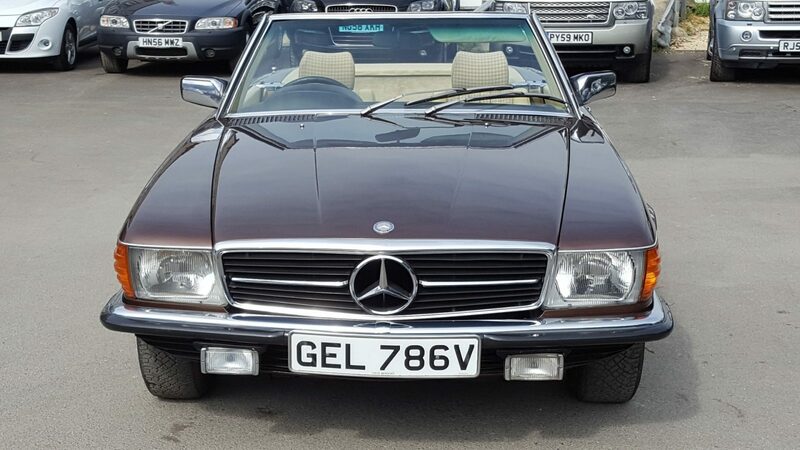 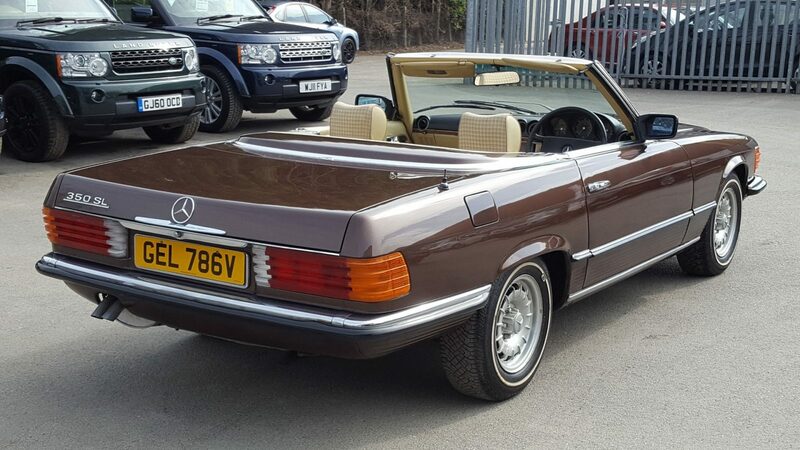 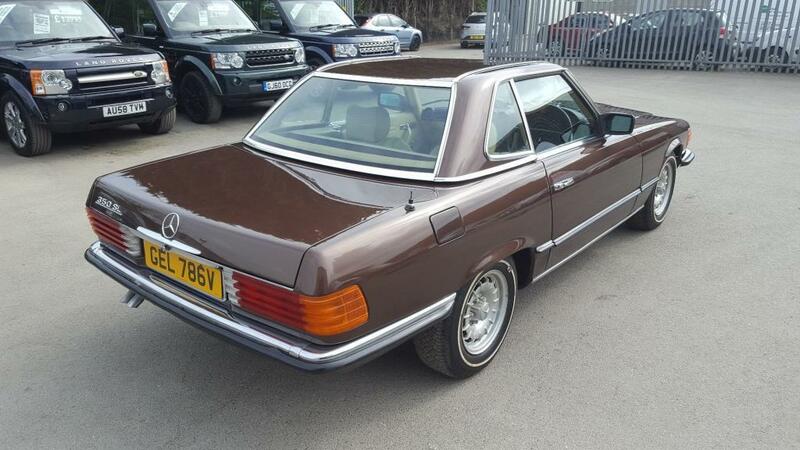 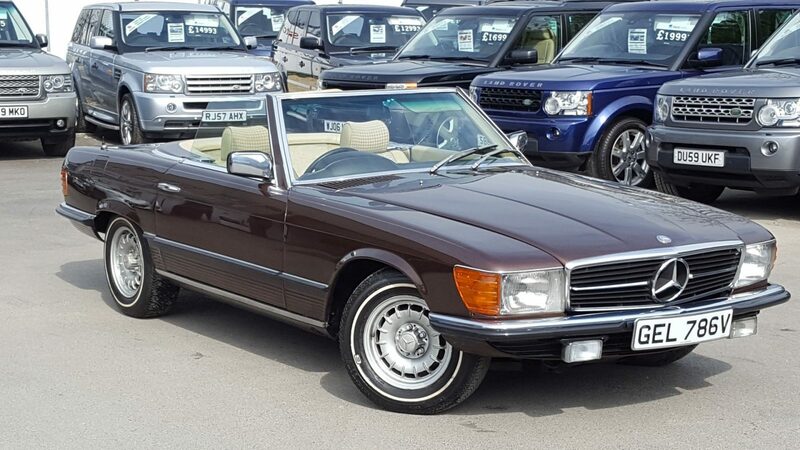 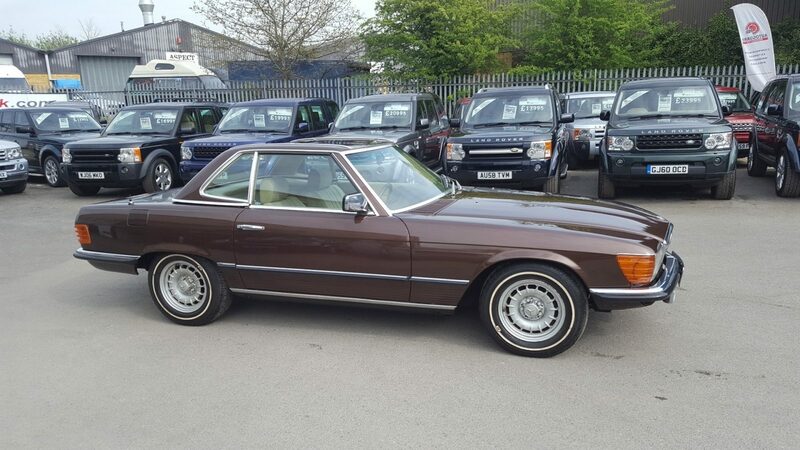 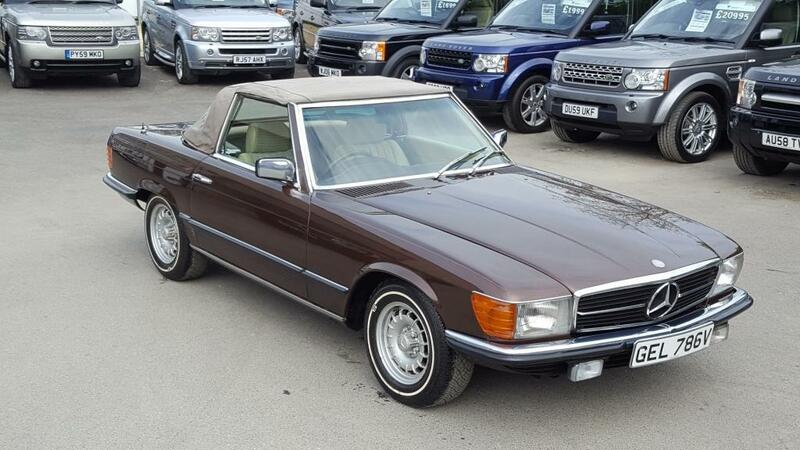 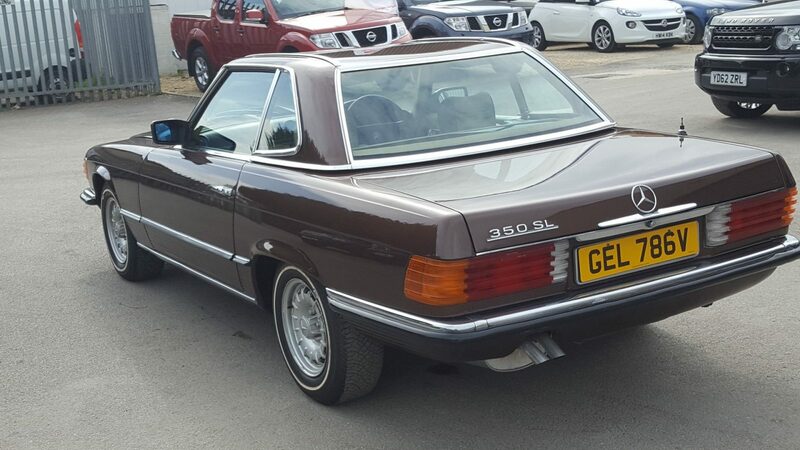 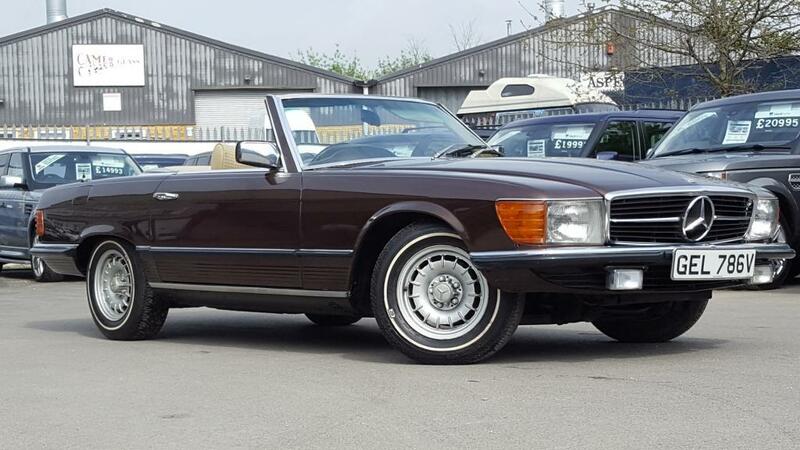 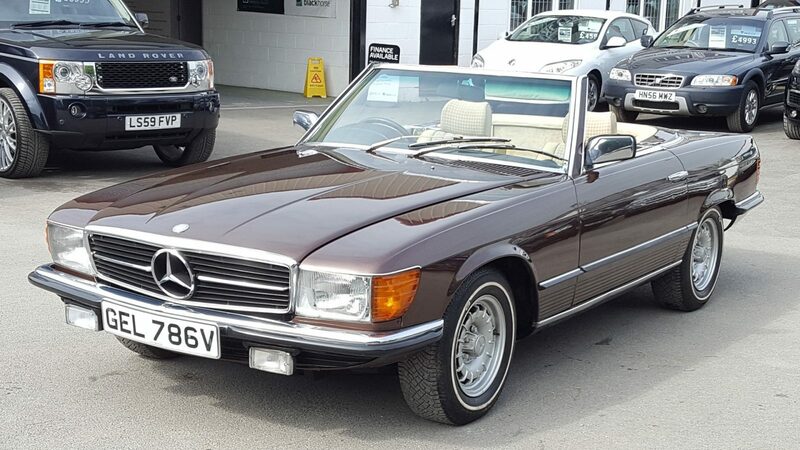 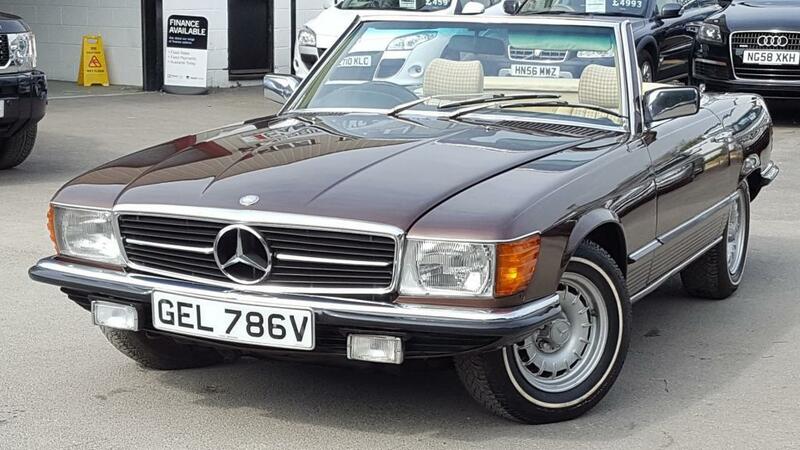 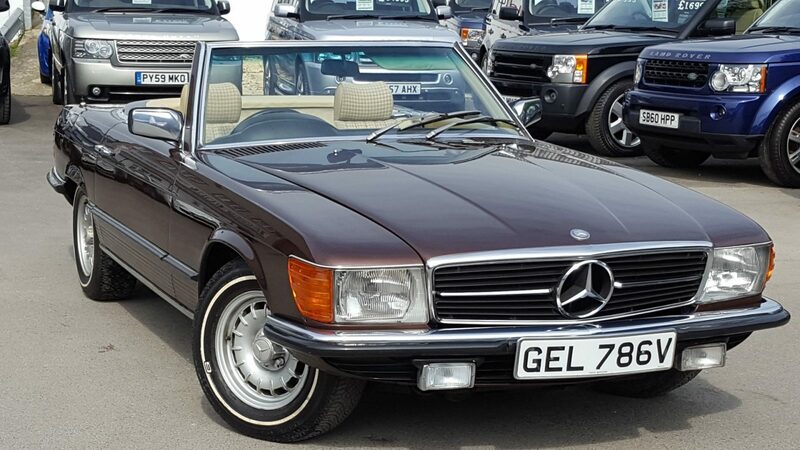 A really good looking and very striking SL indeed and the colour (which is original) looks stunning and really stands out a very nice example of the iconic R107 this is a very well sorted example.